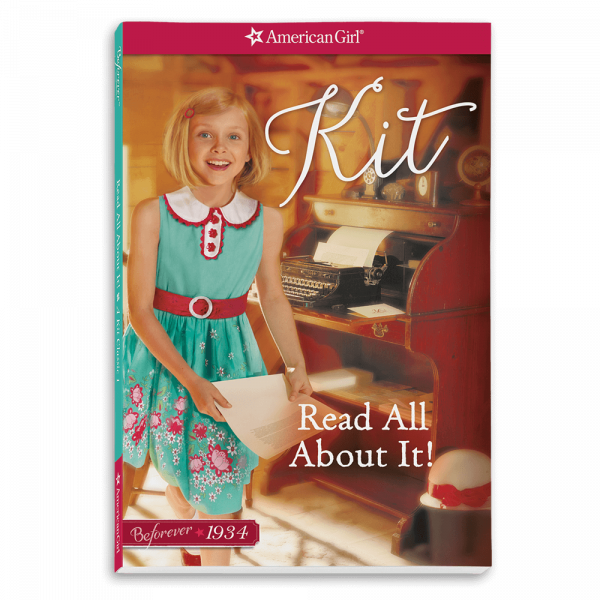 Kit Kittredge® has a nose for news, but having to give up her bedroom and move to the attic isn’t the best news she has ever heard! How will Kit make the most of her new location? Then, with chores piling up, Kit starts to feel a little grumbly, but she soon realizes just how fortunate her family really is. She even comes up with an idea to help her family earn more money. And helping her uncle makes it possible for Kit to save a little money, too. Will Kit’s savings be enough to pay for something important?